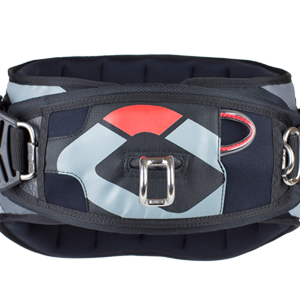 Small, Medium and Large size harness loops are available for the Click-In Loop. 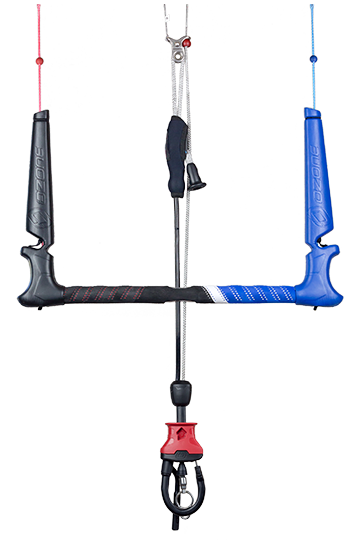 Choose the Small if you ride hooked in only, have a shorter arm reach or prefer the bar closer to your body. The Medium size is perfect for most riders. 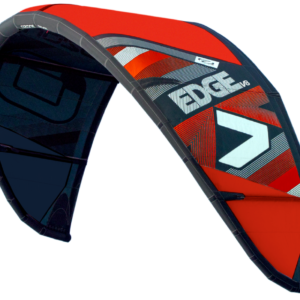 The Large size is designed for unhooking or riders with a longer arm reach. The Compact Control System ships standard with a Small size loop. CNC cut Aluminium centre piece reduces weight. The low friction design reduces wear. 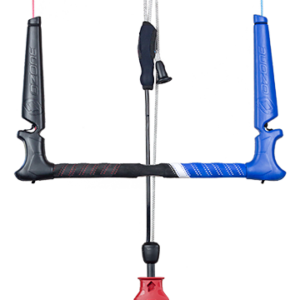 3D pressed EVA grip with ergonomic shaping provides the ultimate bar grip. 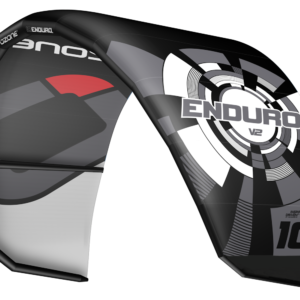 The tough PU covered de-power line significantly reduces wear when sheeting in and out. The smooth running trimmer bracket prevents trim line wear. Anodized low abrasion Clamcleat trimmer with custom designed trim grab handle. Fixed to the leader lines to pull when re-launching the kite. Colour coded 500kg front / 300kg back lines using the highest quality Dyneema available.